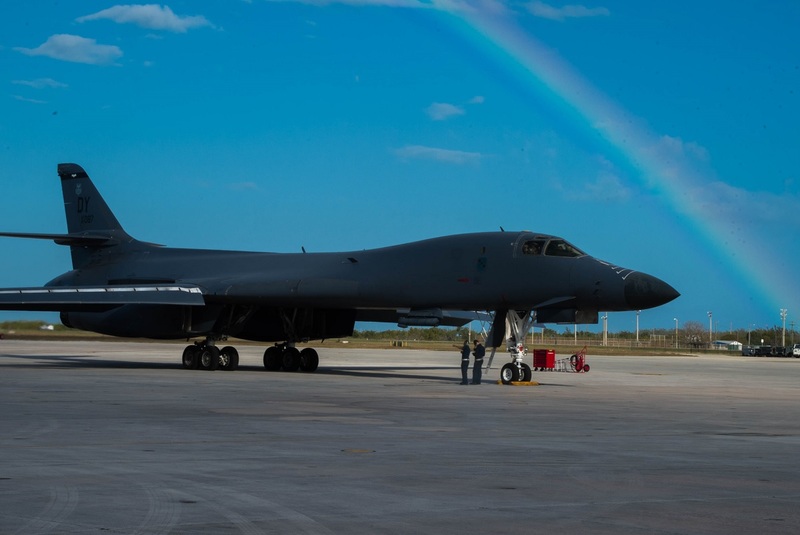 A B-1B Lancer strategic bomber from the 489th Bomb Group and 7th Bomb Wing has been used to track illicit drug traffickers, or “smugglers,” from South America to the U.S. out of Boca Chica Naval Air Station, Key West, Fla. March 20 – 24, 2017. 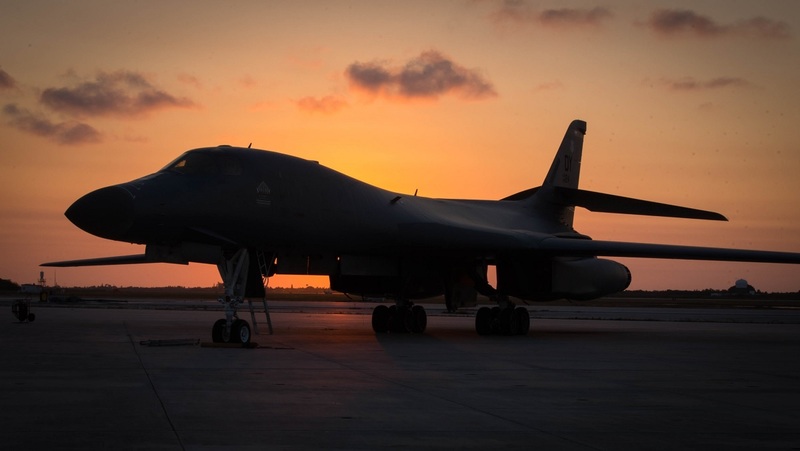 The B-1 or “Bone” was tasked to assist the Joint Interagency Task Force South (JIATF-South) in countering smugglers in the East Pacific and West Caribbean Ocean. 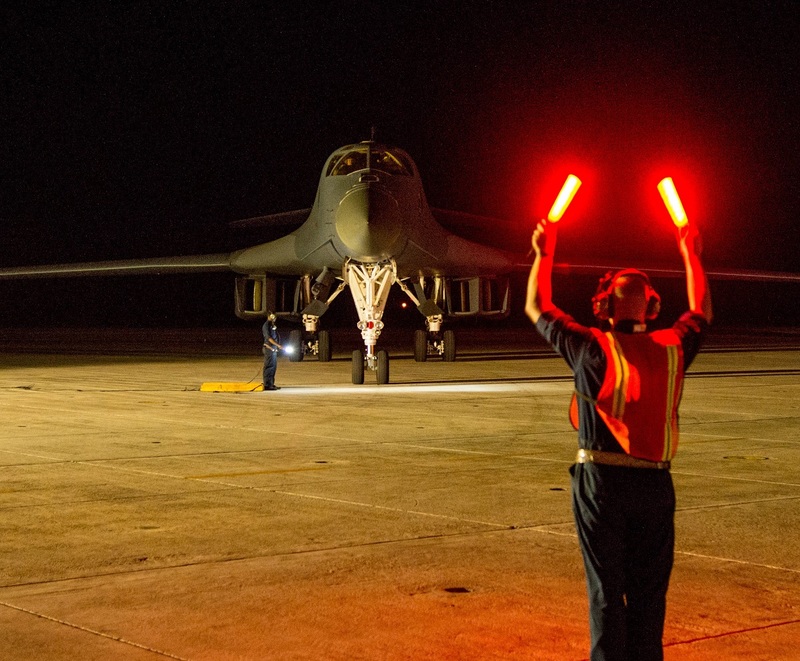 Thanks to the capabilities offered by its synthetic aperture radar (SAR), which is capable of tracking, targeting and engaging moving vehicles, the Bone is the perfect tool for finding smugglers using “go-fast” boats across the ocean, said Staff Sgt. 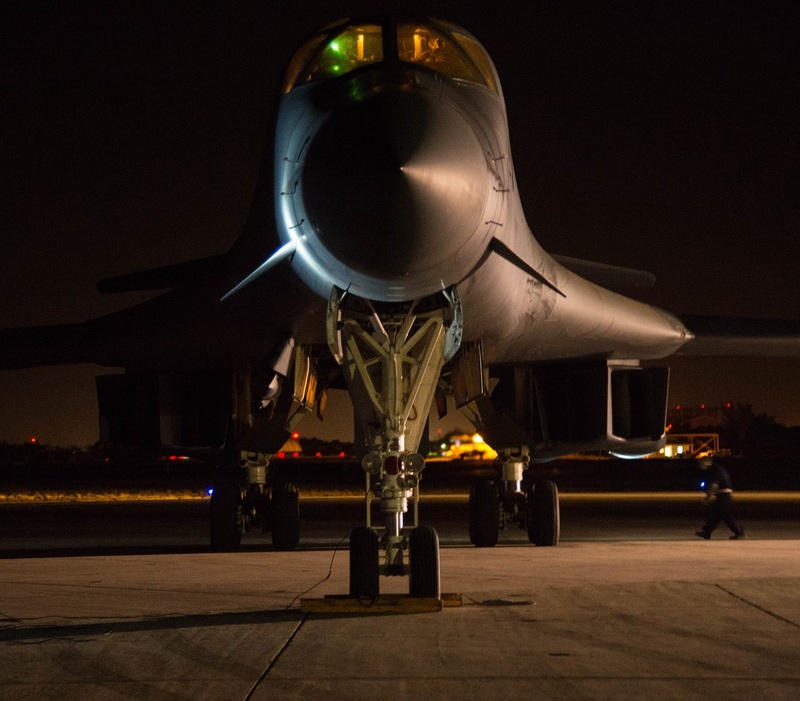 Jason McCasland, 307th Bomb Wing Public Affairs in his article Bad to the Bone: drug interdiction from 30,000 feet. The experience of the 489th Bomb Group and 7th Bomb Wing provided a better working environment for the mission. The combined unit performed more than 10 sorties during this operation, where the crews searched more than 3.2 million square miles of ocean and assisted in confiscating more than 4,500 kilos of drugs. 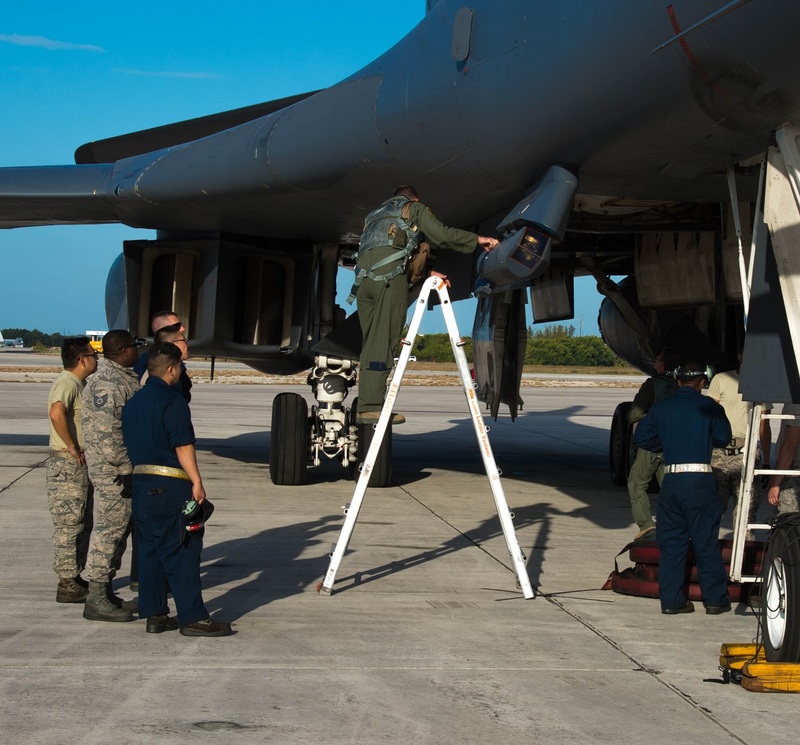 However this is not the first time that the Bone is used to hunt drug traffickers: in fact as we have already explained, in Dec. 2016 B-1Bs were already deployed to Naval Air Station Key West’s Boca Chica where they spent more than 350 flight hours in helping with confiscation of more than 5800 kilos of drugs (specifically cocaine), which was equivalent to $175 million.